Apple is a sweet, pomaceous fruit. A typical apple serving weighs 242 grams and contains 126 calories. 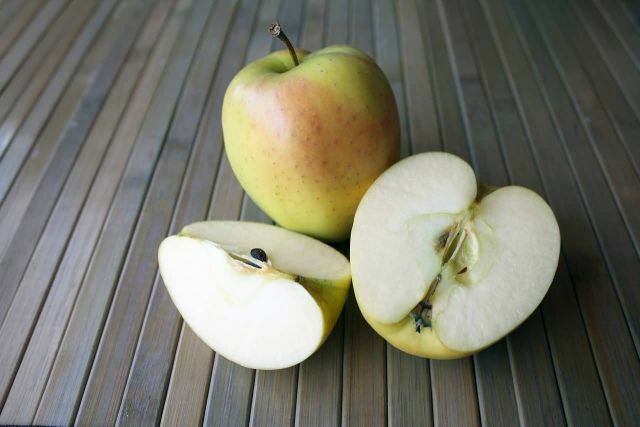 Apple fruit contains good quantities of vitamin C. Apple peels contain various phytochemicals with unknown nutritional value including quercetin, epicatechin, and procyanidin B2.